The Game Awards 2018 will air live tonight, December 6, starting with the pre-show at 8:30 PM ET/ 5:30 PM PT. 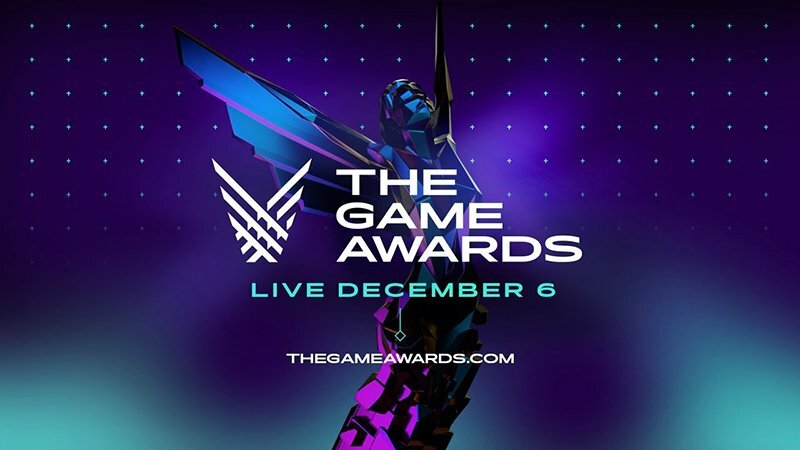 The entire program will be available to watch using The Game Awards 2018 live stream below! RELATED: The Game Awards 2018 Nominees Revealed! The awards show, held annually in December, celebrates both game creators and game players, and gives fans a sneak preview of games set to be released in the future. The program is broadcast globally, free-of-charge, on all gaming screens and digital platforms. The Game Awards was created in 2014 by media entrepreneur Geoff Keighley. Over the past two decades, Keighley has served as a journalist, host, and producer of video game programming cross multiple platforms, including print, television and digital media. Keighley is perhaps best known for his work over the years with Entertainment Weekly, Spike TV, G4, and YouTube, as well as his landmark series of behind the scenes game development stories known as “The Final Hours.” In 2017 he also produced E3’s first consumer programming, the “E3 Coliseum,” two days of panels with game creators and master storytellers from other entertainment mediums.